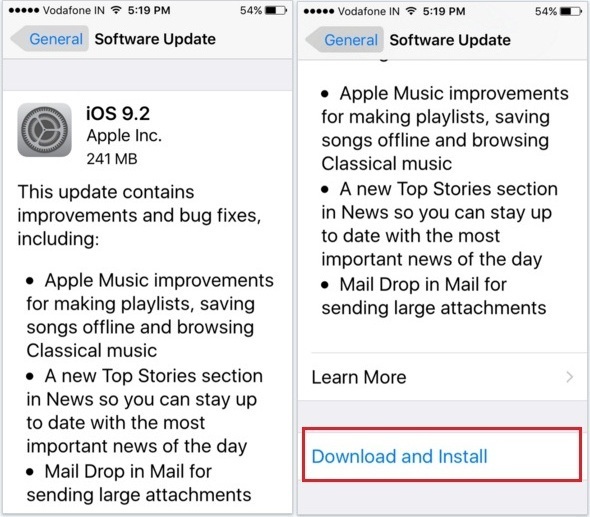 The Apple has rolled out the bug fixed version of iOS 9 called ‘’iOS 9.2’’. 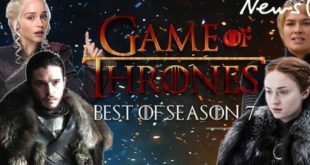 This seeded released as the public version on December 8, 2015. If we’re talking about the new edition software iOS 9.2, many features have been revamped and some features newly added. 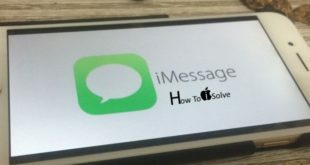 Such as Apple Music improvement, import photos/videos from camera card, Mail Drop in mail for sending large attachments (up to 5GB), Siri supports two more languages (Saudi Arabia, United Arab Emirates). Moreover, many more features have been included. 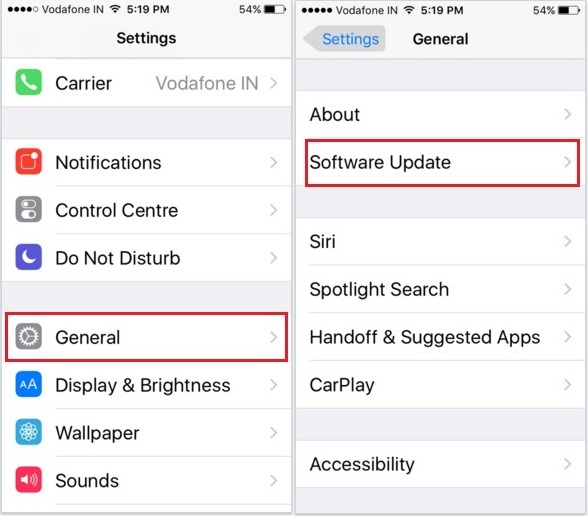 So what you want to take more leverage of your Apple iOS 9 device without any error, then you’ve to needed upgrade your running iOS 9.1 or earlier iOS device. 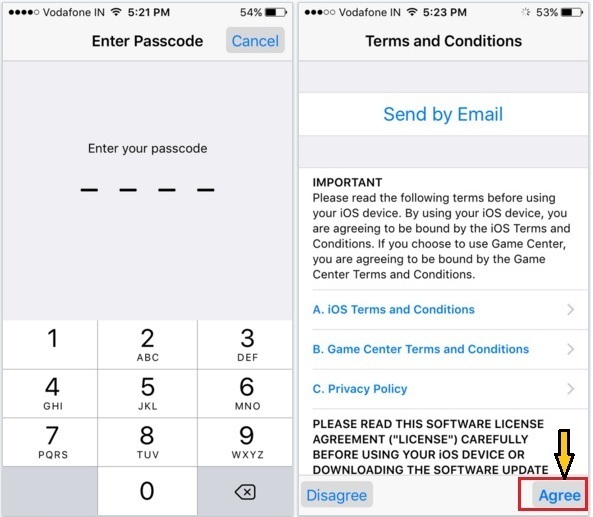 If you’ve no idea, let we’re helping you to upgrade iOS 9.1 to iOS 9.2 on iPhone, iPad with stepwise + pictures. You check here iOS 9.2 compatibles devices. Note: Please upgrade only under good signal Wi-Fi connectivity. After upgrade iOS 9.1 to iOS 9.2 on iPhone your iPhone, iPad Air, iPad mini or iPod touch will restart. After that first time, Touch ID requires your Passcode when iPhone restart. So enter that and Check out your software is up to date. If yes then get enjoy. 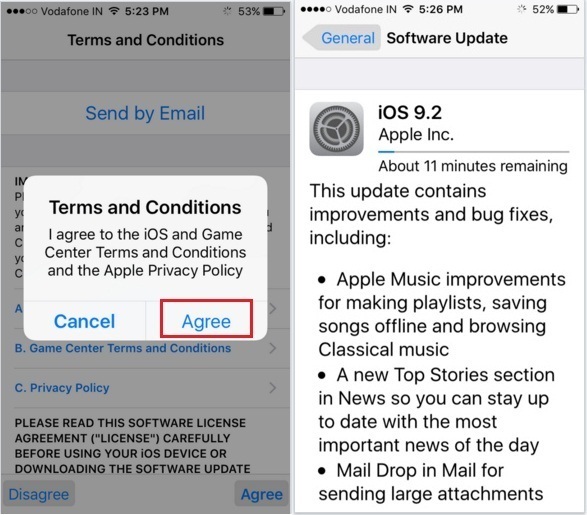 Please share your feedback on how seems method to upgrade iOS 9.1 to iOS 9.2 on iPhone, iPad and iPod Touch.